Help us to succeed - consider donating. Please use the links below to discover the services we provide. 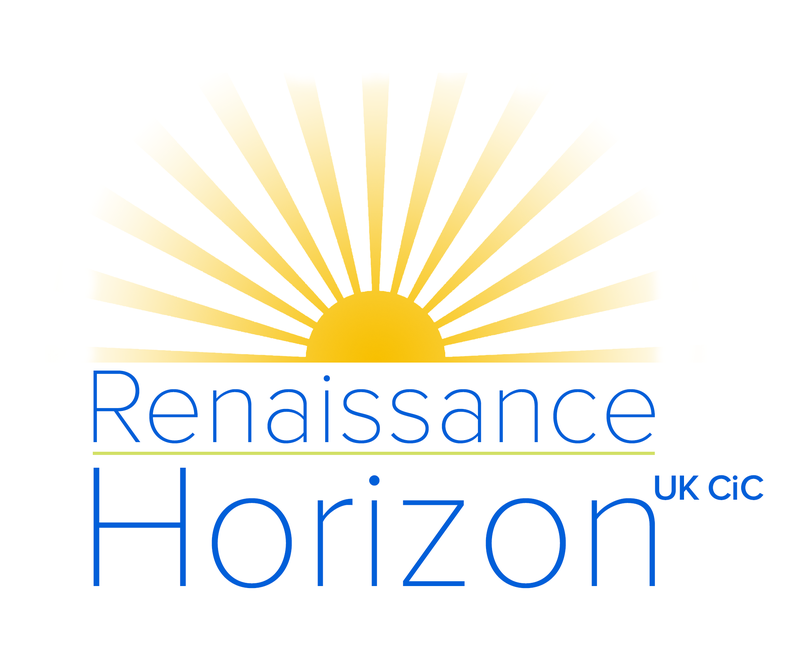 Please contact us direct (mentioning Renaissance Horizon) or use the form below.